It’s that time of the year where people head over outside to spend their quality time among friends and get fit for that summer look. This means sun, fun, bubbles, and a new Samsung netbook. 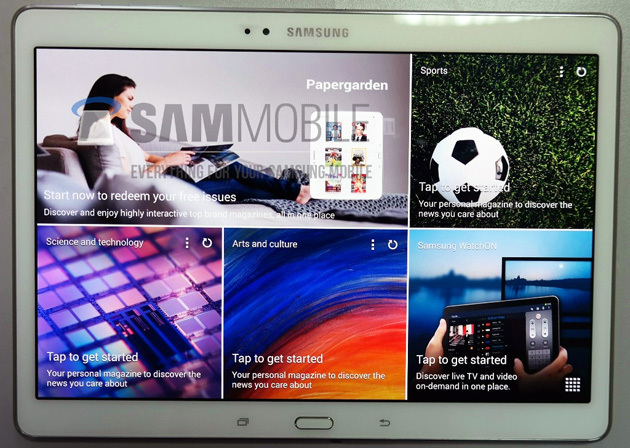 The latter, which was recently launched, is Samsung’s N230 that comes fully packed, with either 1.66GHz N450 or 1.83GHz N470 Atom processors at your choice, paired with a 10.1-inch, 1,024 x 600 LED backlit display, Intel’s GMA 3150 graphics, 1GB of RAM, a 250GB hard drive, WiFi, Bluetooth, and 3G connectivity support. So far so good, but get this – for $400 you will also get yourself a 66Wh battery that delivers up to 13.8(!) hours of work time, 13.8, that’s really great in terms of longevity, isn’t it? PR after the break. 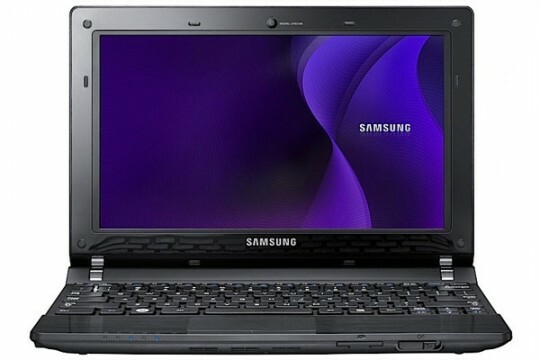 SEOUL, Korea – June 28, 2010 – Samsung Electronics Co., Ltd, a global leader in digital media and digital convergence technologies, today announced the latest addition to its N-Series netbook range – the N230. With a sleek profile, stunning premium black finish and ultra-convenient features, the N230 will appeal to design-conscious consumers looking for the ultimate experience in mobile computing. No effort has been spared in designing the exclusive N230, with its well-harmonized finish of glossy, mat and patterned black surfaces. 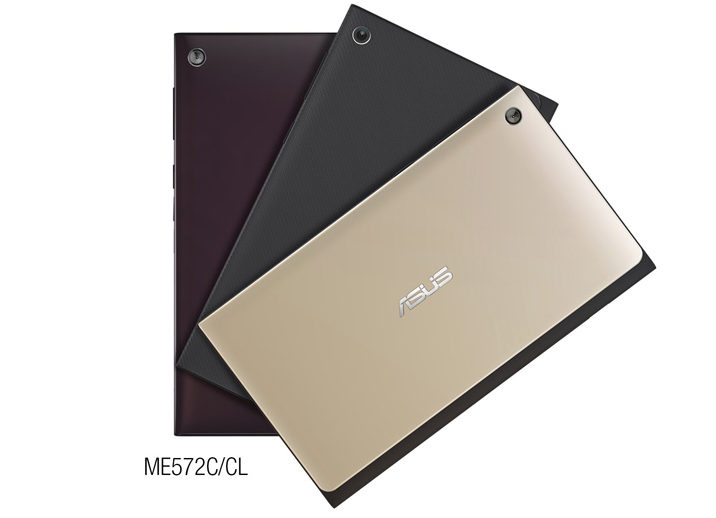 Weighing less than 1kg and just 23.2mm thick, it is a super-slim and ultra-portable netbook, perfect for the go-anywhere mobile user. It also features an ergonomic island keyboard, increasing the stylish looks while reducing users’ wrist strain when typing for extended periods. 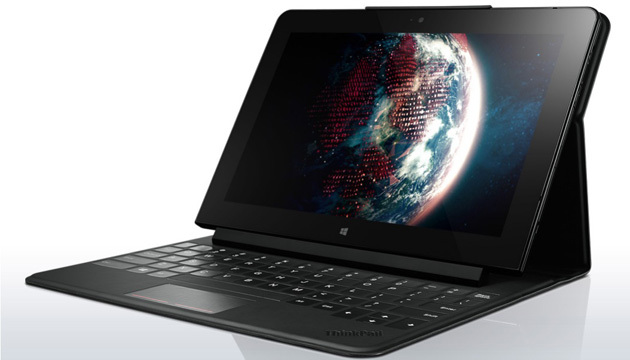 The N230 netbook is designed to deliver superior convenience, to match the fast-paced demands of its users. 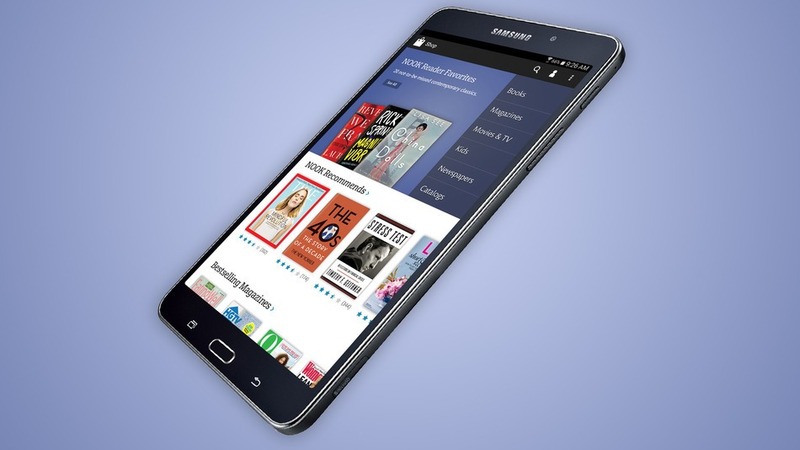 It features Samsung Fast Start, which allows users to start working within seconds of pressing the power button, and an innovative sleep mode which ensures that data is saved to the hard drive, as well as memory, so you’ll never have to worry about losing files or documents again – even if the netbook shuts down unexpectedly. The N230 fits seamlessly into active users’ lives, matching the way busy mobile workers multi-task. 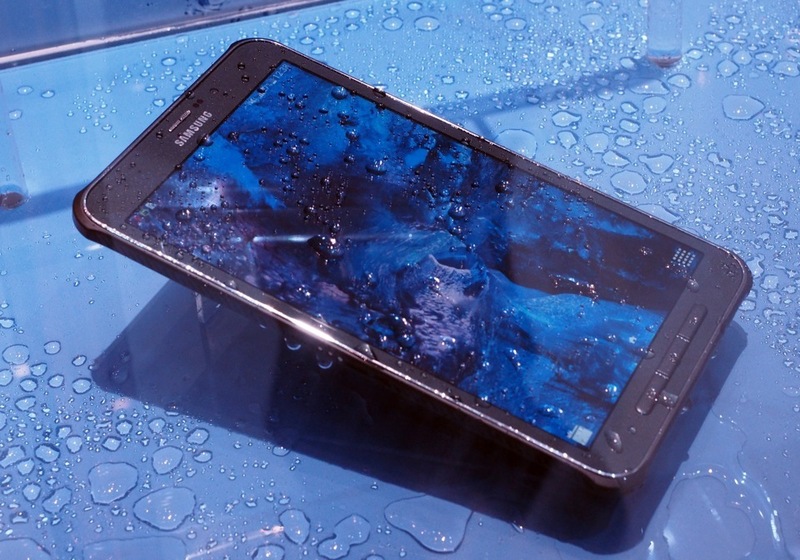 A long battery life is vital to a reliable mobile computing experience and the N230 has been designed to provide just that: With Samsung’s innovative LED display, optimized processing performance and proprietary Enhanced Battery Life (EBL) solutions, the N230 delivers incredible energy-efficiency. It offers an extensive battery life of up to 7 hours as standard and with an optional long-life battery. This can be extended up to an amazing 13.8 hours (66Wh battery). The N230 is also perfect for users who want to watch films or view photographs. It has a large 10.1″ anti-reflective LED display that delivers clear, rich and vivid images. With no mirror effect in bright conditions, users can enjoy their movies wherever on-the-go. The N230 also comes with Samsung’s All-Share™, making it exceptionally easy to share digital content between other DLNA (Digital Living Network Alliance) certified Samsung devices like cameras or mobile phones. 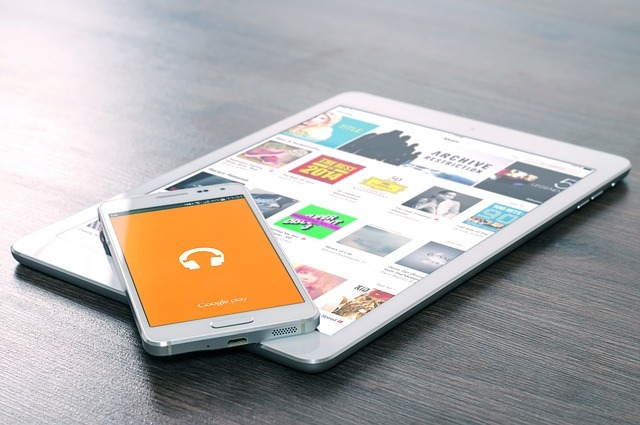 The technology makes it easy for you to stream HD content from your notebook to your TV or seamlessly share videos and photos with your phone, without the hassle of connecting cables. The N230 ensures peace-of-mind for mobile workers by including the Samsung Recovery Solution, enabling simple and automatic data back-up. Silent Mode is ideal for sensitive environments, so that you can easily do work in any situation – whether at a library or at a lounge at school. The N230 will be available globally from 28 June 2010.